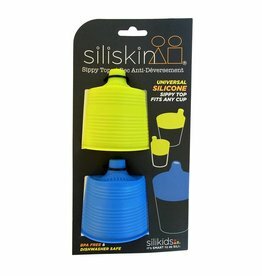 A universal silicone top that stretches over and grips the top of any size cup while air suction keeps the top in place. 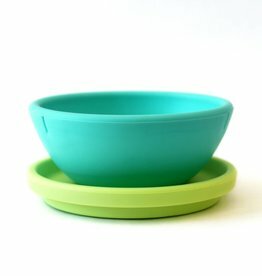 The perfect alternative to plastic bowls! 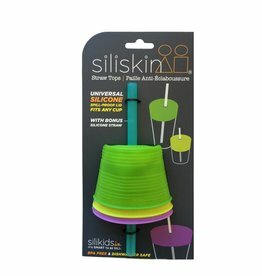 Give any cup a straw top in seconds!